Oakleaf Driveways Limited are a family run driveway and garden landscaping business servicing Birmingham and the surrounding West Midlands area. Established in 1990, we have over 50 years experience in the trade. 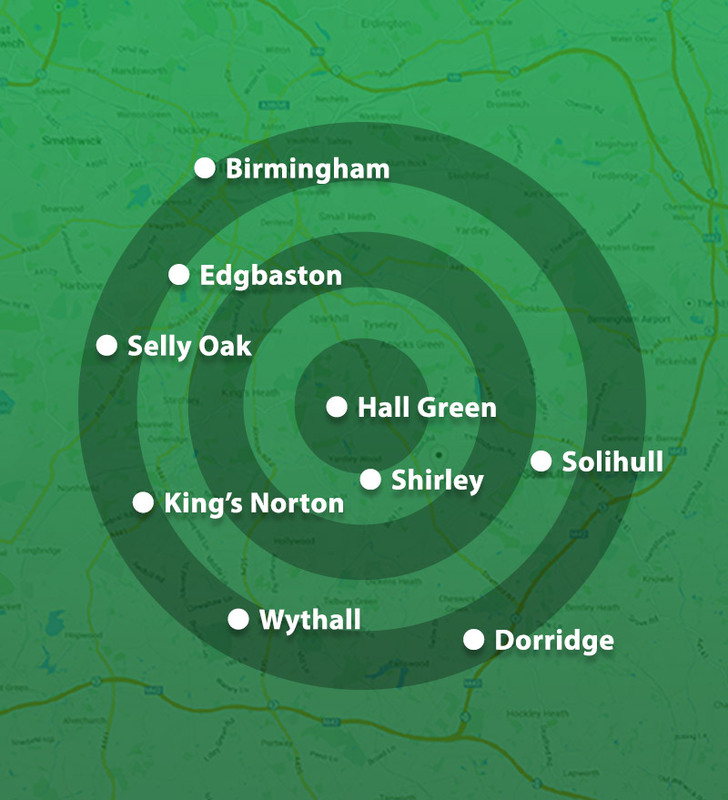 We cover Shirley, Solihull, Dorridge, Knowle, Henley In Arden, Hall Green and Edgbaston. We look after all installations from start to finish. We don’t use salesmen or sub contractors. All dealings from the initial driveway and landscaping quotation through to the completed installation are handled by Alex or Issac of Oakleaf Driveways Ltd.